Orion offers intensive and comprehensive SAP training. We are known for quality education, expertise in the subject, and high level expertise in this area. But, that is not the reason for choosing us. Our SAP training is best renowned for its flexibility and accessibility. We are committed to training people in thie field, and offer training as per the requirements. Our modules, like SAP itself, can be customized to meet the necessary training needs of the individual. We recognize the needs of our customers, and customize our course accordingly. Aspiring or existing SAP consultants can attend this training module, and further their knowledge. Apart from the employability training, we also offer corporate training to our customers. This is specifically for the end users or corporate teams, and the subject has been outlined in that manner. They are short duration courses, specifically meant to develop the necessary skillsets required to manage the SAP projects. We have outlined specific courses in these modules, which can be chosen as per the requirements. Orion academic program offers complete training and certification in SAP and ERP products and services. We also offer in-depth knowledge on the business applications of SAP and ERP. With SAP certification, you get the right credentials and skills, which enhance your job opportunities while ensuring you have the right skills to perform the tasks assigned. With this certification, you will become a SAP professional, which means you will be sought after and respected, in terms of knowledge and qualification. 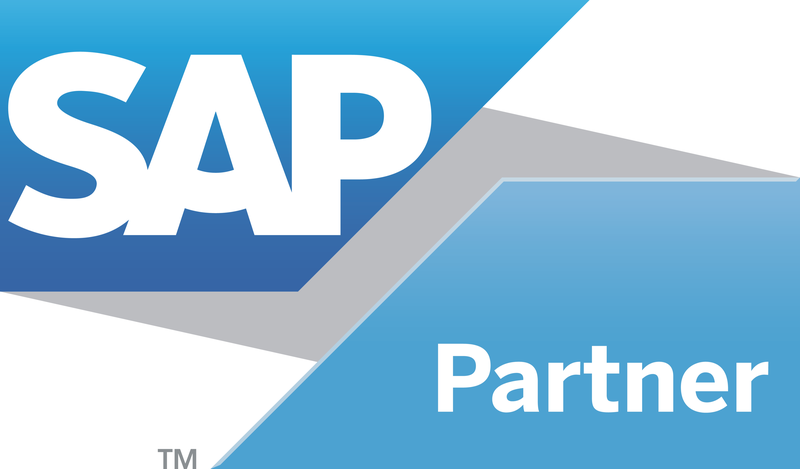 The individuals with this certification are reputed for their SAP business solutions’ knowledge and expertise. This course can be completed in a minimum of 3 months to a period of 5 months at you own pace & time, this course does have an online instructor & is a self-learning concept. Instructor Personal Instructor Available Virtual (online) Instructor available by SAP from 7am to 11pm. Classes from Monday to Friday 9.30 am to 5.30pm daily. It is Flexible course with online training. Flexible Centre timing from Monday to Saturday 7.30.am to 10pm & 10.am to 6pm on Sunday. Minimum passing criteria 54-66% depend on Module. Maximum attempt is 3 times. To clear the doubts trainer will be available full time. Doubts are cleared in three ways. Online chat with student all over India doing similar module. Ask the Expert solve the quires with the help SAP instructor.